Jodie Whittaker has made television history by becoming the world’s first female Doctor Who. Whittaker took over for Peter Capaldi, who played the doctor in “Doctor Who” during its 12th incarnation in 2014. The popular classic science-fiction program is able to reboot with new actors in the lead role because of the fictional doctor’s ability to evolve his or her biology and appear as many different people throughout the series. When the British Broadcasting Corporation announced in late 2017 that Whittaker would be playing the next version of the lead character in “Doctor Who” in season 11 in late 2017, the public’ reaction was mixed. However, the pilot episode drew 8.2 million viewers when it aired in the United Kingdom and attracted 40.1 percent of British television viewers, a huge success for any television episode. Michael Eaton, professor of film studies and production, said BBC is the latest major network to be more intentional about female leads. Aviel Mavila, sophomore biomedical sciences major, has been devoted to “Doctor Who” for five years and said he is excited for the newest season. Regarding the changes to the new season, Mavila said the change to a female lead was timely. The television industry has not always been so intentional about casting female leads. James Ustick, sophomore mechanical engineering major, said he has watched all the seasons of “Doctor Who” multiple times. Though he likes the moral themes of each episode and the science-fiction aspects, Ustick said he is choosing not to watch the newest season. “The show has veered away from its roots, removing the clever, know-all (original) doctor who is powerful and fears no man with a doctor who fears any slightly sexist remark or statement that is not politically correct,” Ustick said. 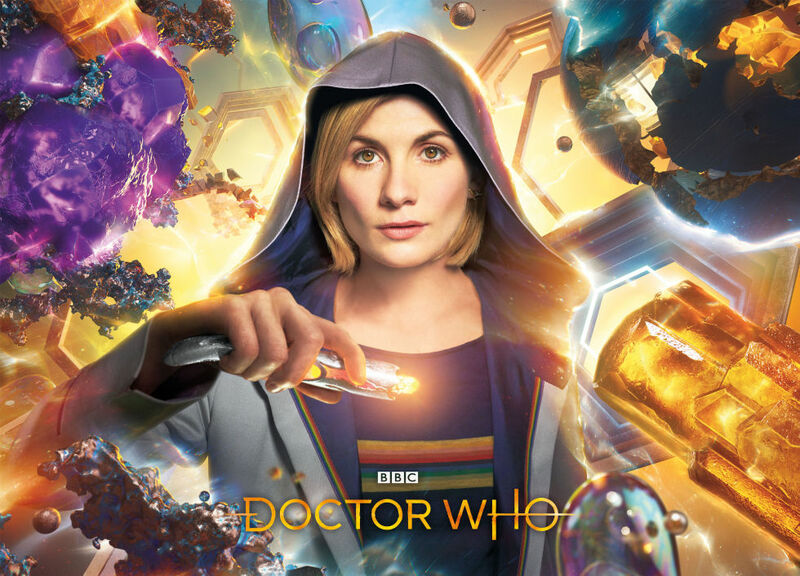 Despite the mixed reactions, the newest season of “Doctor Who,” which aired Oct. 7, was certified “fresh” on Rotten Tomatoes, scoring a rating of 95 percent from the professional critics. New episodes of “Doctor Who” starring Jodie Whittaker air on BBC America on Sunday at 8 p.m.